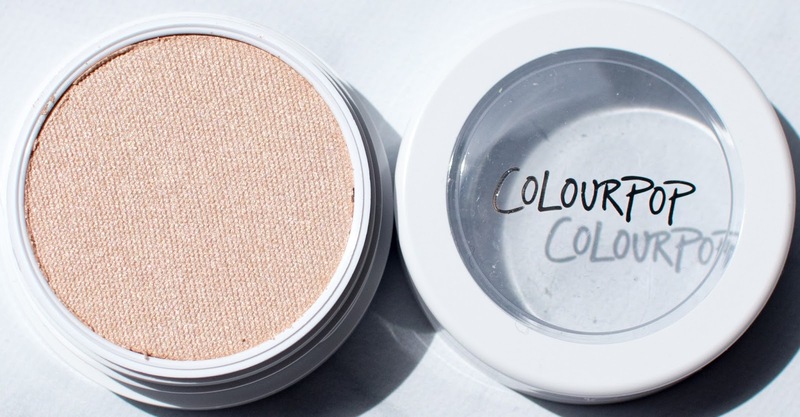 Today I have a review of the Colourpop Super Shock Highlighter in Lunch Money. 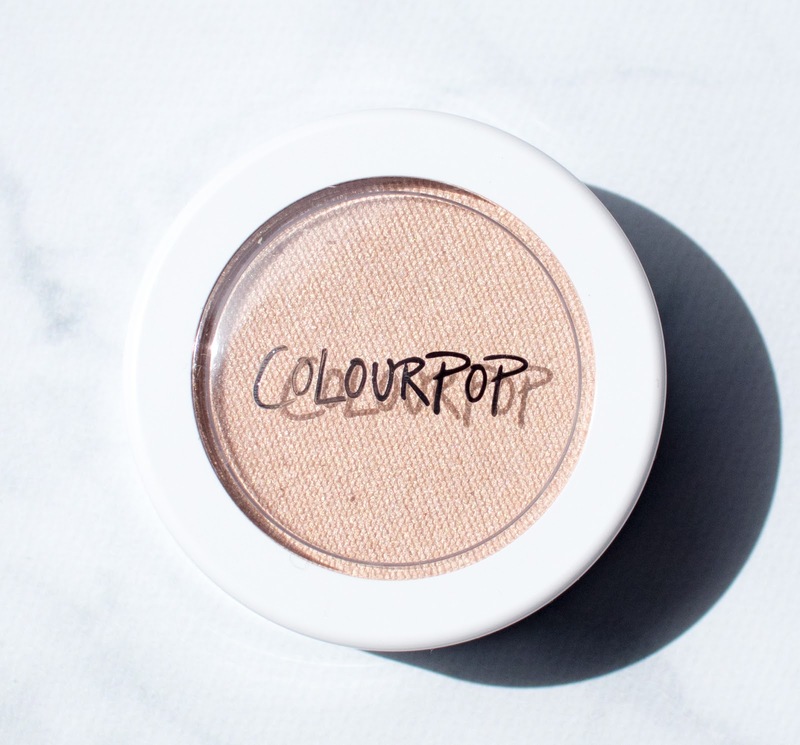 I've been on a real kick talking about Colourpop but it's an incredibly affordable brand that's been so trendy lately while still churning out some great releases so it's no surprise they're one I've been loving. Colourpop launched in ULTA stores a few months ago and I took the opportunity to try out more of their products in person. The Super Shock Highlighters are not new and have been part of the range for months but I think highlighters can be so finicky so I tried it in person first. 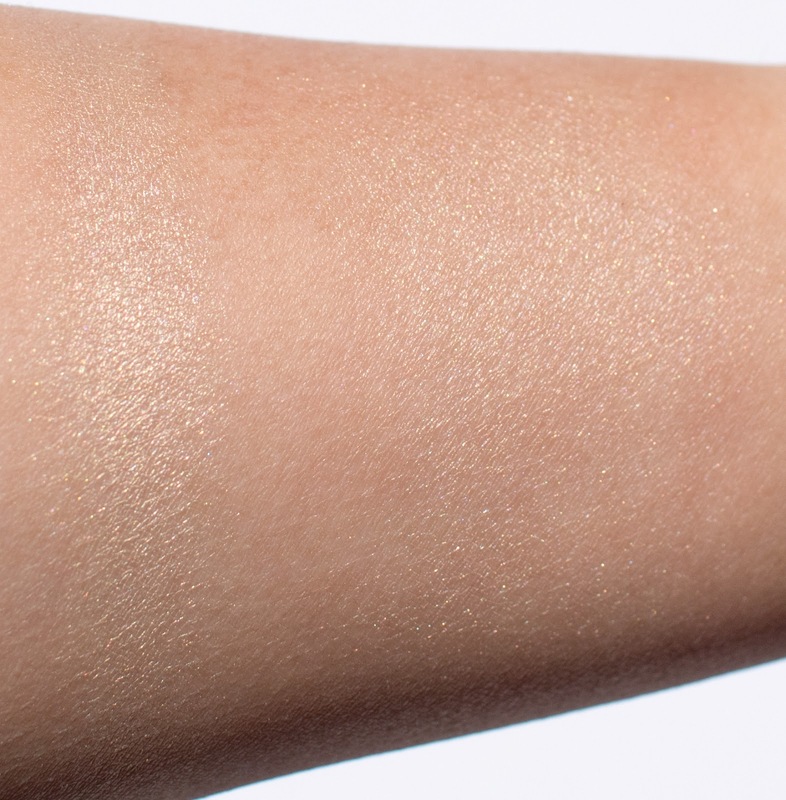 The Super Shock Highlighter has the same creamy wet-feeling formula as their Super Shock Shadows. It's almost like putty, it's movable and fun to play with. I was super curious to see how it applied and looked on the skin. 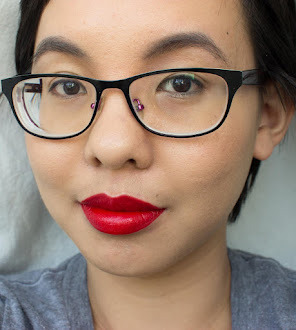 Click through to read through my thoughts, see photos, and swatches! Where to Purchase: The Super Shock Highlighters are $8.00 for 4.2 grams/0.15 oz. It is available on Colourpop and ULTA. Packaging: These are packaged in a white compact with a top that screws on. You do have to be sure to close these tightly or else they'll dry out. The highlighter is versatile and can look more intense depending on how you apply it. Use a brush for a sheerer effect or your fingers for more glow and you can still blend out the edges so it doesn't look harsh. This particular color has a sheen that gives a very similar glossy-look effect without actually feeling dewy on the skin. I have some acne scarring on my cheeks and I greatly appreciate that the formula doesn't overly emphasize my skin texture. I did notice a small amount of sparkle in the formula but it's not enough to cause fallout or make it too obvious. I do have oily skin, so I was a little worried about longevity despite the long-wearing claim. 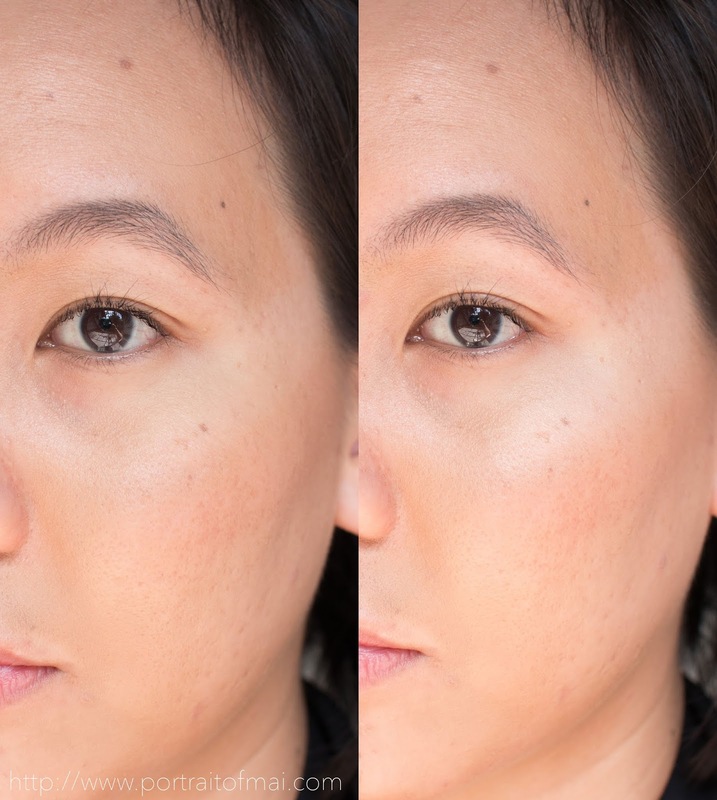 On bare skin if I prep with a layer of setting powder first, the highlighter will last all day (ore than eight hours) without a fuss without impacting the effect/glow from the highlighter. Over foundation, it generally lasts as long as my foundation or base does. Lunch Money is described as a "soft light gold". Here it is swatched on my cheek, I did a before/after so you could get a sense of how it looks when worn. I applied this with my fingers so it gives more coverage than if you were to use a brush to apply. And here is an arm swatch if you wanted a close up look. 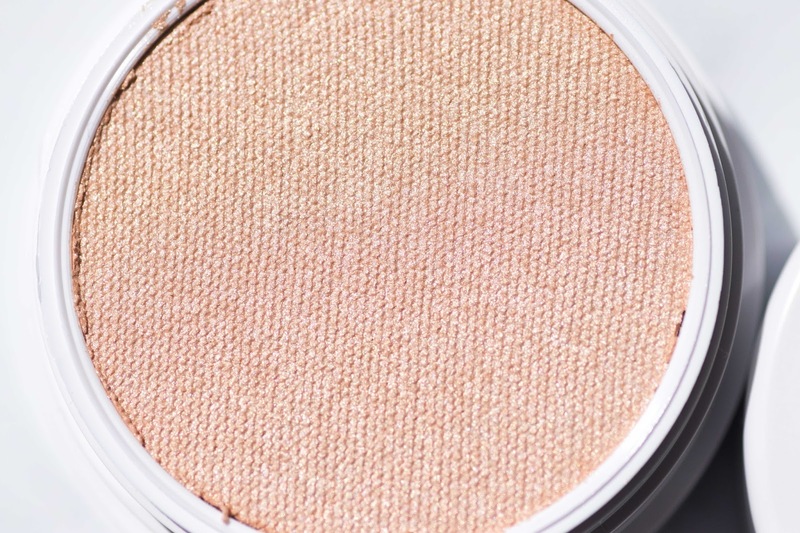 Not everyone wants or needs a new highlighter right now but you won't go wrong if you want to check out Lunch Money. 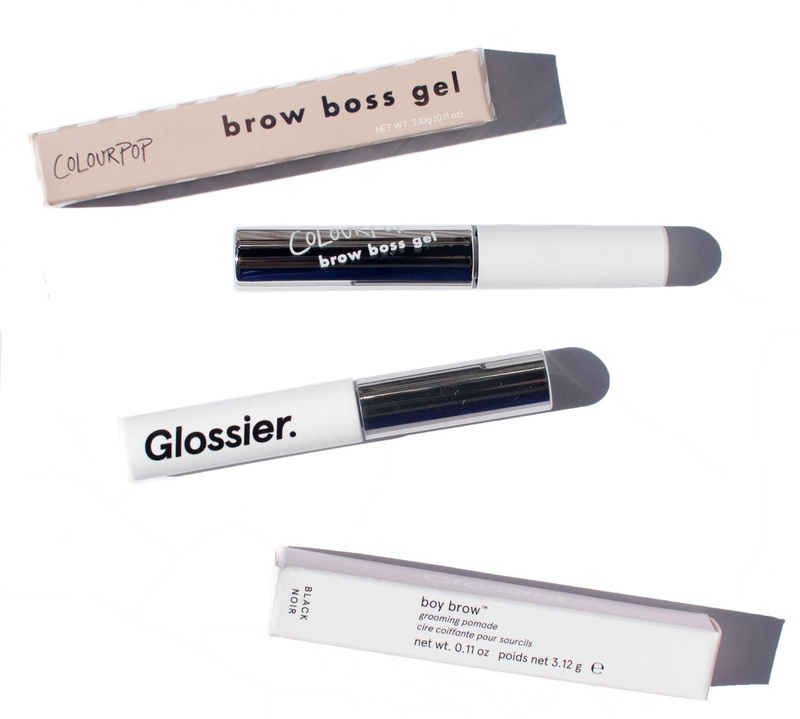 The formula gives a lot of glow and that near-glossy look that's been really trendy lately. Plus it's so inexpensive! 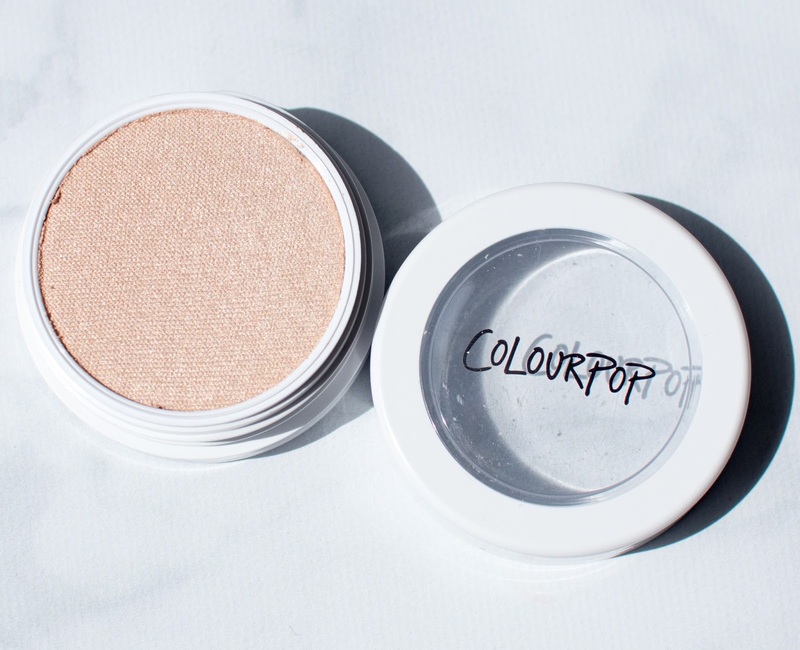 What's your current favorite highlighter? Disclaimer: I purchased this myself. All opinions are my own. I included affiliate links in this post which provide me with a commission based off your use of the link when making a purchase. This highlighter not only works well with your complexion but also, it isn't so bright it can be seen on the moon, if you know what I mean.